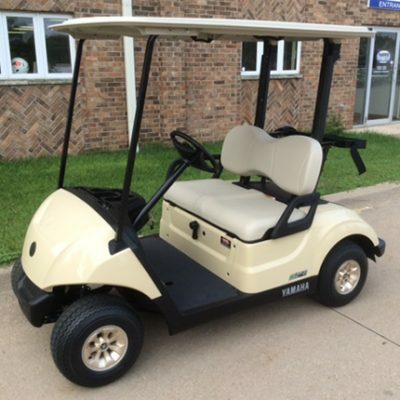 4 Year Yamaha Factory Warranty! 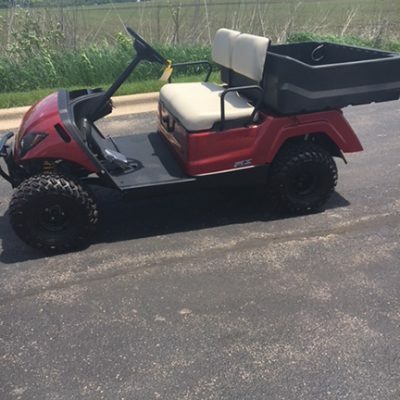 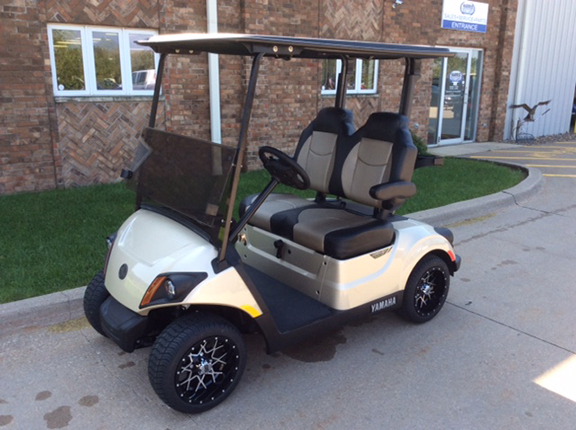 This new 2018 Yamaha Drive EFI PTV has a sandstone metallic body and a tinted folding windshield. 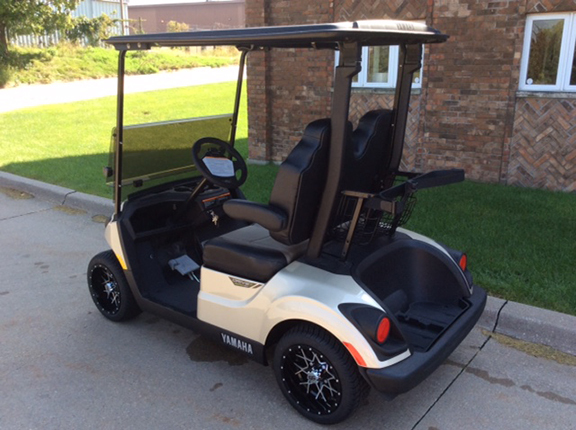 The custom two tone seats and black molded canopy increase its appeal! 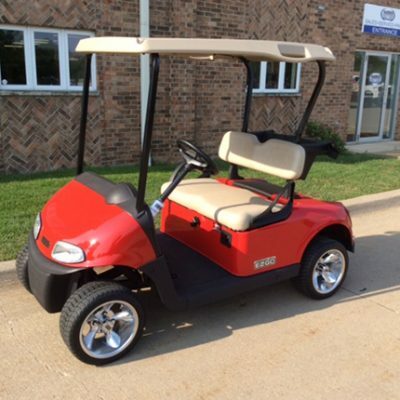 • 4 Year Factory Warranty!